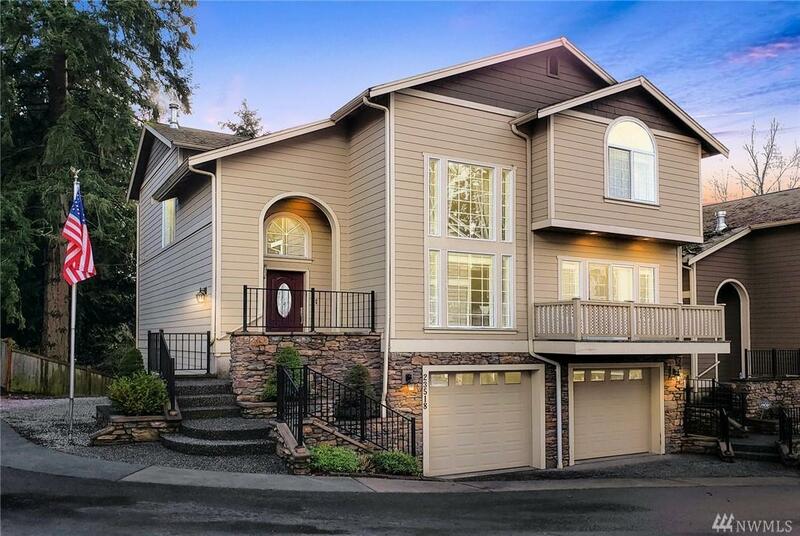 23518 88th Place W, Edmonds, WA 98026 (#1424398) :: Priority One Realty Inc.
Westgate Ridge, highly sought-after location with an incredible floorplan. Inside you are met with soaring ceilings and large windows that allow an abundance of natural light to fill the space. 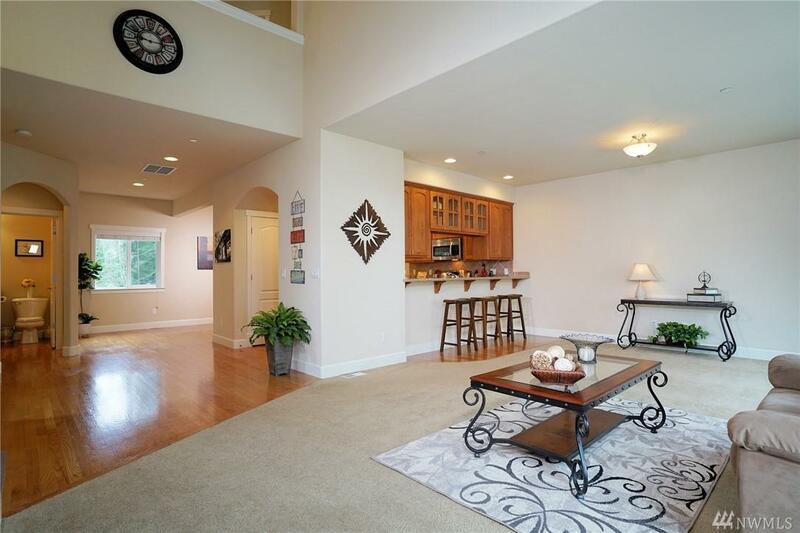 Kitchen features granite countertops, stainless steel appliances, additional nook and breakfast bar. 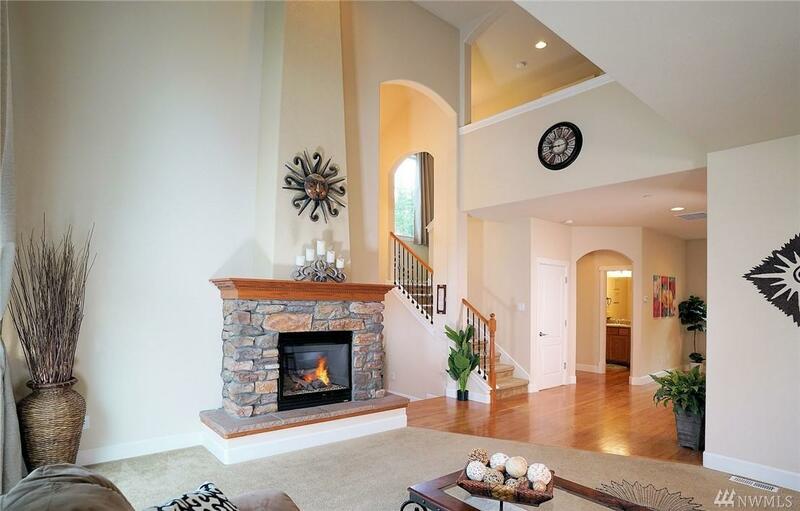 Master bdrm w/ vaulted ceilings & spacious walk-in closet. 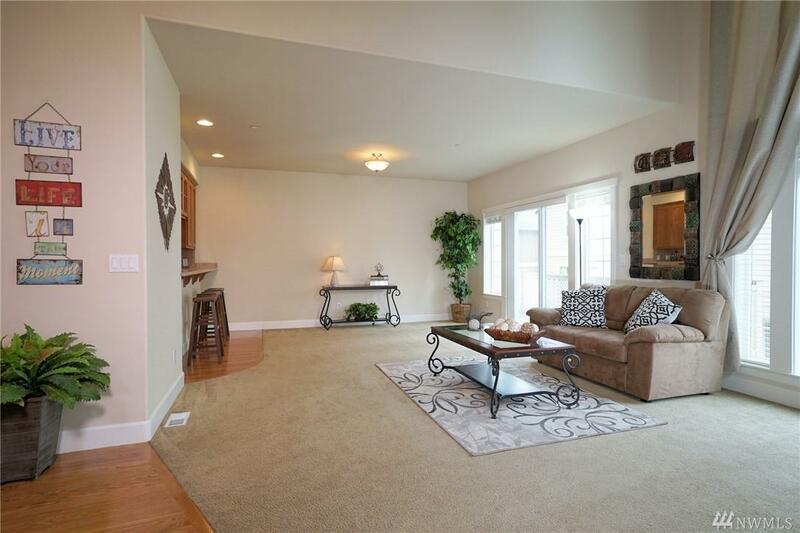 390sqft ground level bonus room has its own entrance & 3/4 bath. 2 car garage +work space. Close to schools, Costco, parks, & Kingston ferry.